With all this talk about hot Halloween costumes in 2017, let’s not forget the most important member of our trick-or-treating troupe: the kids! We’ve dug up some of the hottest kids’ Halloween costumes to expect in 2017, so you don’t have to play the guessing game with them this year. Impress your kids by knowing what’s going to be popular at school – way ahead of time! Surprise! Or, not really. The LEGO Batman movie was a huge hit! Expect to see more of the caped crusader this Halloween, rocking the classic black-and-yellow themed costume. The child-friendly movie follows Batman as the lovable hero, who learns to raise the adopted Robin while saving Gotham City from super villains. Black/Yellow Batman costumes are going to be a huge hit alongside the classic Green/Red/Yellow Robin Halloween costumes this year. You can bet your batarang on it! 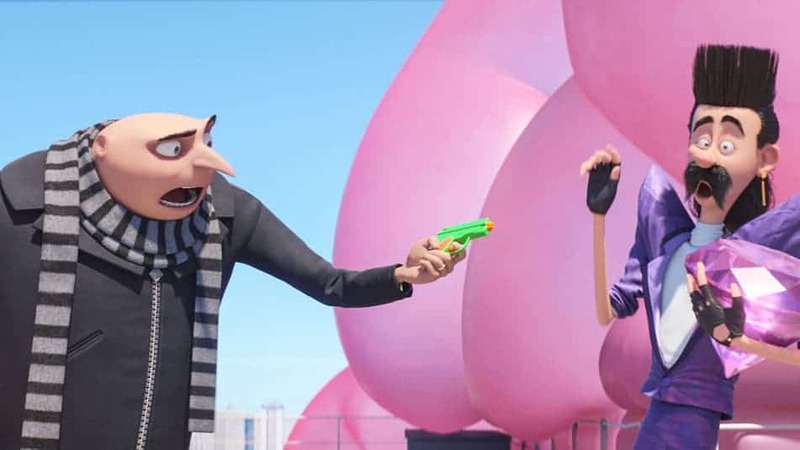 The Minions are back in another all-family film starring Gru, our favourite super villain who meets his long-lost brother Dru in Despicable Me: 3! Not only will you see our favourite minions and kids again, but the movie will also introduce new characters like Dru, and the 80’s inspired antagonist, Balthazar. The perfect costume for a father/child trick-or-treating session! 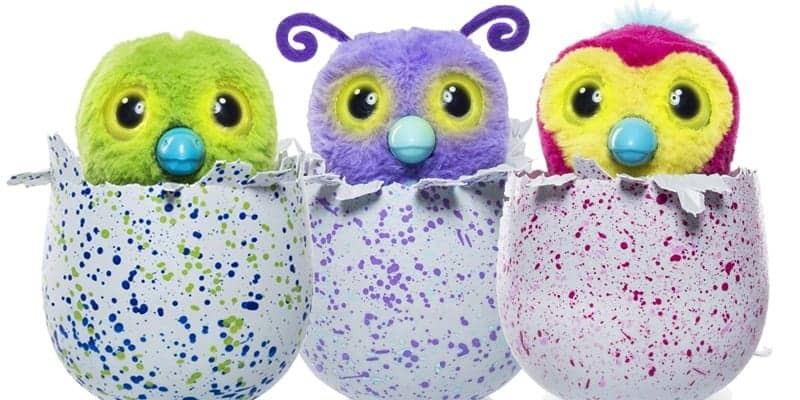 Hatchimals are cute creatives that live inside of eggs. They’re really cool! These toys can walk, dance, play games, and even repeat what you say in their own voice. They’re a hit amongst kids (and you already know that, if you have kids) – and sure to be a popular costume this Halloween. Expect to see Pengualas (Penguin/Koala) and Draggles (Dragon/Eagles) as popular Hatchimal costumes. This computer-animated movie is a new adaptation of the classic Saturday morning cartoon. 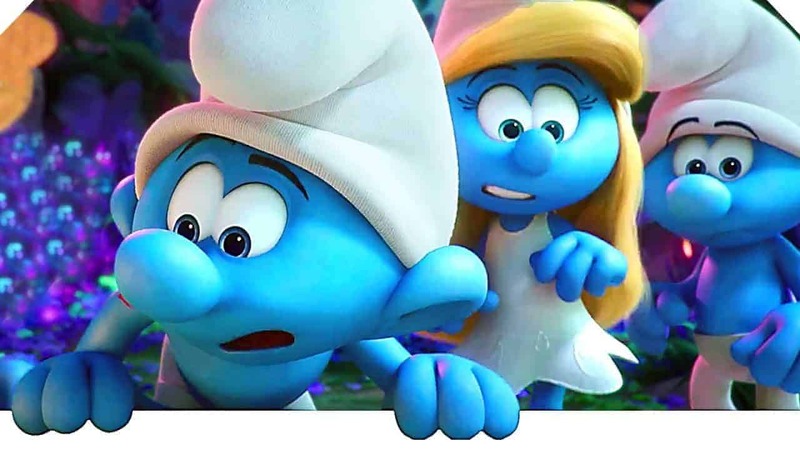 The Lost Village stars Smurfette as the heroic lead, on a journey to find a lost village inhabited by other smurfs! Be prepared to see lots of Smurf costumes this Halloween, especially amongst the little ones. Smurfette, Brainy, Clumsy and Hefty are great child-friendly group Halloween costumes! 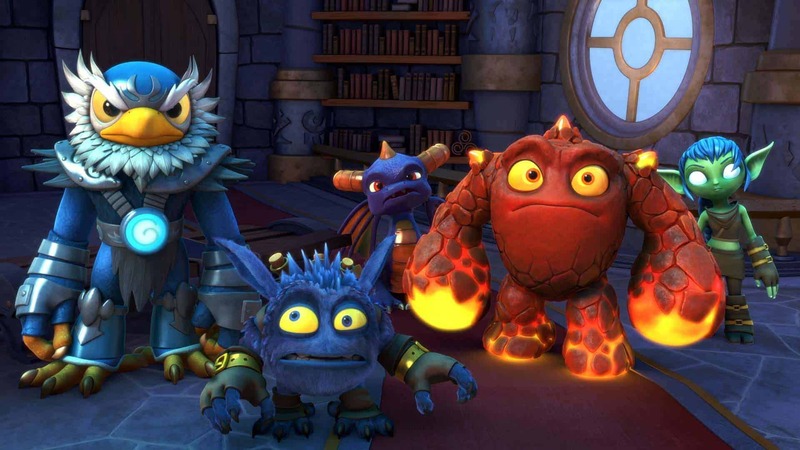 The wildly successful line of Skylanders toys and video game recently launched a Netflix adaptation called Skylanders Academy. The 12-episode series stars Spyro and Eruptor as main characters, and are sure to promote Skylanders costumes even more this coming Halloween. Retro 90’s Nickelodeon shows are coming back to TV, in a block called The Splat. Expect to see lovable characters from Rugrats, CatDog and Spongebob this year as popular kids’ Halloween costumes. Remember Hey Arnold? 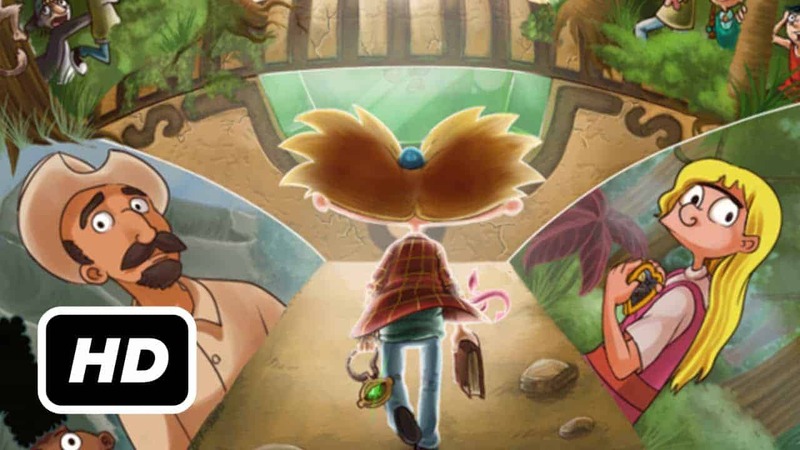 The popular TV series is back with a movie titled Hey Arnold: The Jungle Movie coming out in Fall 2017. If your child is a fan of our favourite football-head, this could be their perfect Halloween costume! Your child (or your niece and nephew) is going to be the most popular kid in school this year, with the costumes from our list. Anything else we should include? Let us know on Facebook or Twitter! Which Power Ranger Costume Best Represents You?